Browse our growing list of event location venues. If you have a location rental, list on the site for free and create an event location profile to be viewed by party planners to corporate event coordinators. Perhaps you have the perfect wedding location or honeymoon getaway for a couple seeking something different. No matter what your venue, display your description and images for users seeking venue space. 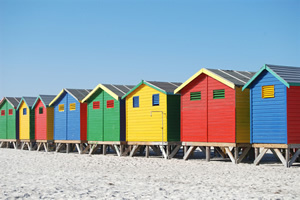 Beach locations, condos, castles, warehouses, resorts hotels to beautiful estates and mansions. Unique and one of a kind event venues offered by business and Private owners. Looking for a unique event venue? Trying to find that perfect event venue for your special occasion? Browse our growing list of event location rentals worldwide. Have an event location to advertise? 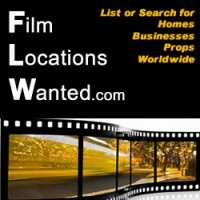 An apartment, home or business to rent for events or as a film location? Post your property details online at EventLocationsWanted.com. In 1965 this Chris Craft Yacht was created. The Hull material of the ship is Mahogany and is 46 feet long. The color of the boat is assorted with copper-bronze, black, white and blue with a natural teak vinyl deck color. Call us if your are seeking a Yacht for your next film, event or photography project.